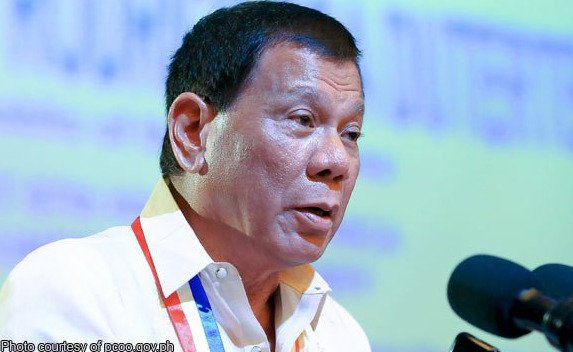 President Rodrigo Duterte on a speech last Friday told an interesting family back ground where he narrated and admitted that he was already a millionaire during his senior college days. The President said that, during those days when his father who passed away while he was attending a libel case, left properties which he and his siblings decided to divide. Fighting over the said wealth, the president said to his siblings “SELL” which at that time was only on his early 20’s. "Nag-away-away kaming magkakapatid. kaya sabi ko, 'Sell'. Noon pa, long ago, I was just a student, fourt year. I already had about three million," Duterte said. According to him, his father, who died while attending a libel case, had invested in land in davao and also went into logging. "Yung lupa na yan. Just beside that rice plant, it was ours. You know what was very... Umabot ang ice plant noon. Makuha ka ang congressional franchise. 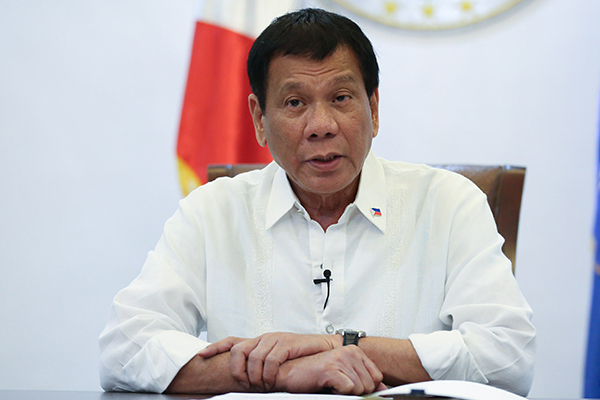 Kaya kung nabigyan ka niyan, parang masolo mo," Duterte said. "Kaya mabenta yung ice mo. Yung mga fish dealer, Yung mga restaurant. So when we divided, we had our first millions already," The president added. Duterte’s wealth were mostly hereditary and has placed these assets under his children’s name. "If you want really to trace my money, start from there. It's a not.. Ibigay na nila, tapos na yang bangko na yun. I'm sure that they have the records." For his critics, the president openly mentioned and suggested that they should trace his money from that time but claimed that today he only have less than 600,000.00 in his bank account under his name and even see his bank deposits in the Defunct Insular Bank of Asia in Davao.